Our products will bring out the best in your natural curls. 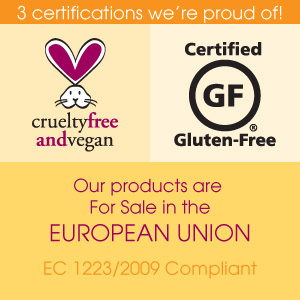 Three certifications we are proud of. Great curls begin with great curly hair care - check out Jess's how-to videos. All I can say is wow!!! My curls are back! 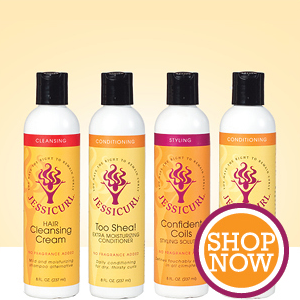 Try some samples to determine which Jessicurl products are right for you. 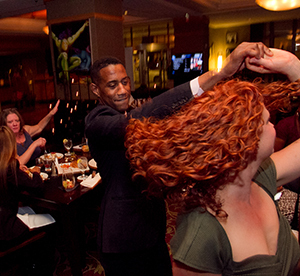 Jessicurl is involved in curly hair events around the world. Stay updated here. Bloggers and vloggers love raving about Jessicurl. Check out what they’re saying here. Our Giving Program donates to a different non-profit every quarter.